The DECA International Career Development Conference (ICDC) is the highlight of the DECA year. Nineteen thousand high school students, advisors, businesspersons and alumni gather for several days of DECA excitement. 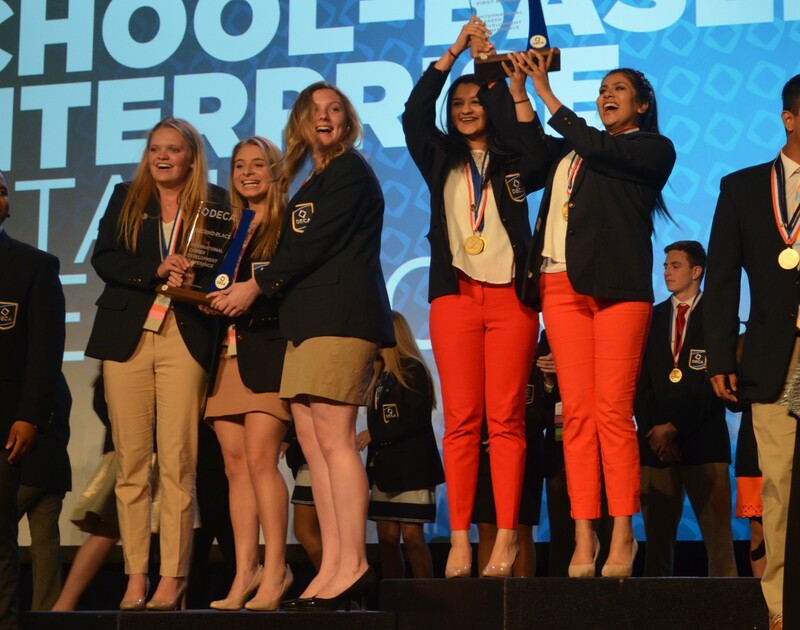 Most participants at ICDC compete in one of DECA's competitive events. The top competitors in each event are recognized for their outstanding achievements. In addition to the competitive events, many students and advisors participate in a variety of leadership and career advancing academies. This year’s ICDC will be held April 27-30, 2019 in Orlando, FL. Payment received after April 5, 2019 will receive a $25 penalty fee. All credit card payments will incur a 5% processing fee. All housing will be handled by the state office.